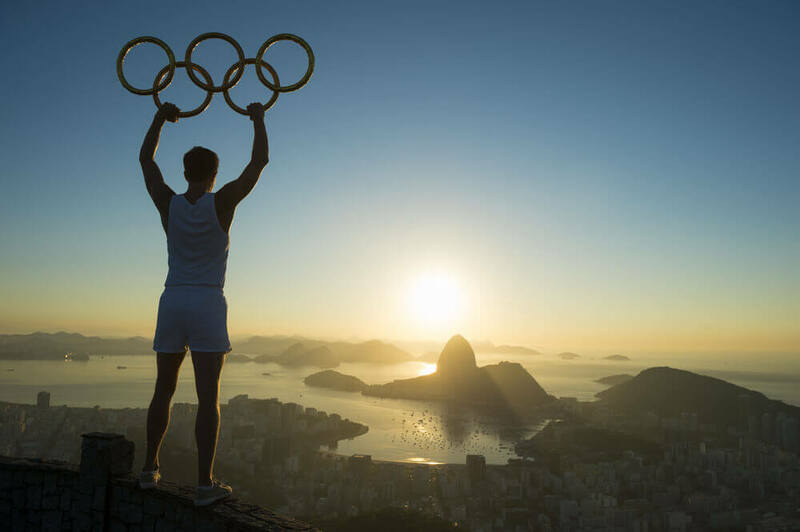 / Blog / Rental Property Management in the Olympics? If you're aiming to be on the Olympic team of property managers, you need a coach to help drive your business to new heights. Rental property management software can help lead you to property management gold with the training and tools that will help you measure and assess your performance along the way. Are you competing in the property management Olympics? The way you practice a skill is just as important as how often you practice it. According to PopSugar, Olympic swimmer Natalie Coughlin spends 30 hours a week working out, so she "knows a thing or two about consistency, as she's been competing (and winning) for about two decades." She follows a similar schedule six days a week to maximize her training. If you find that you're encountering the same challenges over and over again, rental property management software can help you resolve concerns more quickly. For example, if your website and software help you with the initial stages of tenant screening, you'll be better equipped to find the best tenants for your properties. Employ the right systems and see your work move more efficiently. In property management, timing is everything. You need to make sure repairs and maintenance occur promptly and on schedule. You also need to keep your vendors and contractors happy by paying their bills on time. Use property management software to keep your repair requests, bill payments, and document filing on track. Just like two divers jumping in unison, synchronization is key to excellent property management. 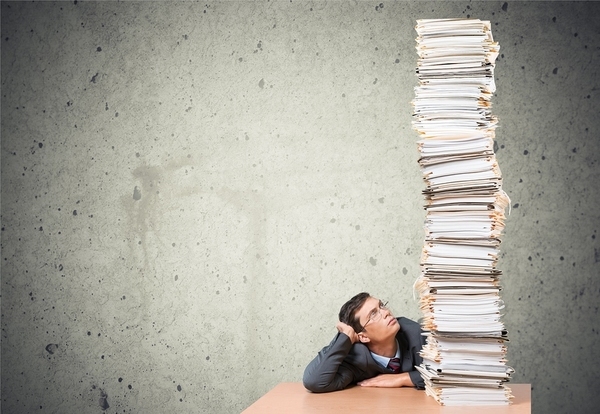 When you work off spreadsheets and word processing documents, your information isn't integrated. That means you can make a mistake by forgetting to move information from one place to another or by inadvertently deleting information. With accounting software that synchronizes with Quickbooks and with the rest of your property management data, you'll be able to better analyze the financial performance of your company. "regular internal communication can also lead to an improved work ethic if staff are reminded of achievements and feel that they are working towards a common goal." With property management software, you can bring together all of the members of your team in one virtual space. File documents, access tenant information, and log repair requests in a single setting. You can also bring together calls and communications from your owners and tenants using call tracking and owner and tenant portals. These communication spaces allow you to interact easily with your colleagues and those who rely on your property management business, and they also help you track communications more effectively. When you're looking for new property management tools, look for property management software that comes with training and coaching to help you use those tools more effectively. Propertyware provides users with access to on-demand training videos and one-on-one training to meet their unique needs. Instead of learning through trial, error, and frustration, get access to the resources you need to best utilize your property management software. If you're aiming for both accuracy and speed, Propertyware's rental property management software is in your corner. Watch a demo to see how our software can help you get the results you want from your property management business today.